SAN FRANCISCO -- Uber said on Tuesday it will begin allowing drivers to collect tips through its smartphone app, part of the ride services company's broader effort to improve an often-contentious relationship. Beginning on Tuesday, drivers in Houston, Minneapolis and Seattle can collect tips, Uber said. The feature will be available to all U.S. drivers by the end of July. Uber also rolled out other changes on Tuesday, including paying drivers while they wait for passengers, as it begins a six-month push to improve drivers' working conditions. Lyft Inc, which is Uber's chief ride-services competitor in the United States, has always allowed drivers to collect tips through its app. Lyft said on Monday its drivers have collected a total of $250 million in tips during the company's lifetime. 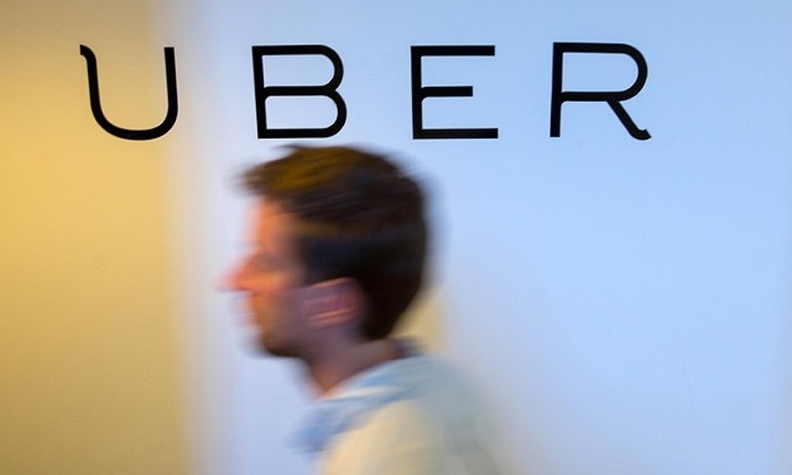 Uber earlier this month fired 20 employees, including executives, for their behavior. On Wednesday, CEO Travis Kalanick announced he was resigning after ceding to investors' wishes that he step aside, in part to avoid yet another conflict.